Get ready for dating season! 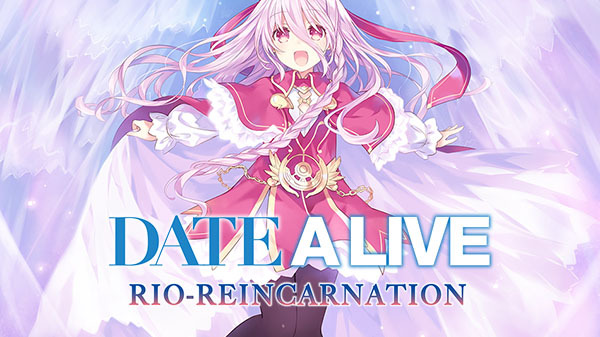 The world of Date A Live is coming to western world with the arrival of Date A Live: Rio Reincarnation. Idea Factory International plans to bring the visual novel to the PlayStation 4 and PC via Steam this June with the PC version being available in both digital and physical form. Gameplay for both versions will be similar, with the PS4 version having two modified CGs. The Steam version will have all original CGs intact with Chinese subtitle options. Based on the popular light novel series written by Kōshi Tachibana and illustrated by Tsunako, which inspired three anime adaptations, and the anime movie Date A Live: Mayuri Judgement, the story of Date A Live begins thirty years after a series of large disasters, known as spatial quakes, that were caused by the appearance of mysterious entities known as Spirits. Shido Itsuka, an average high school student, encounters a Spirit named Tohka Yatogami who has lost all hope in humanity. Shido is later told by his younger sister, Kotori, that he alone possesses the ability to seal the power of a Spirit. In order to protect the world and to save the Spirits, Shido is determined to do whatever he can. No matter the obstacle, he is ready to face the Spirits head-on! 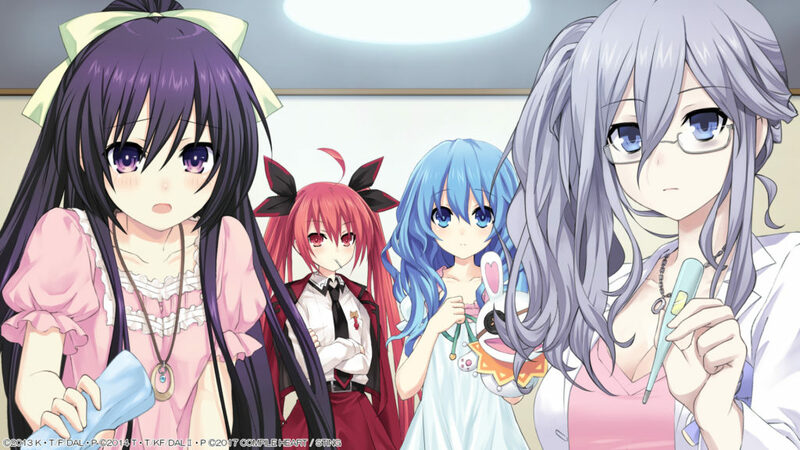 Compile Heart is also entering the dating game with Date A Live: Ren Dystopia planned for release on the PlayStation 4 in Japan this Summer.